TimeZone : Jaeger-LeCoultre » Must Have? I was wondering which JLC do you consider a must have for any collection. Realize it is all subject to personal preference but was wondering if there was one model that stood out among us? For me it is the MUT Moon. 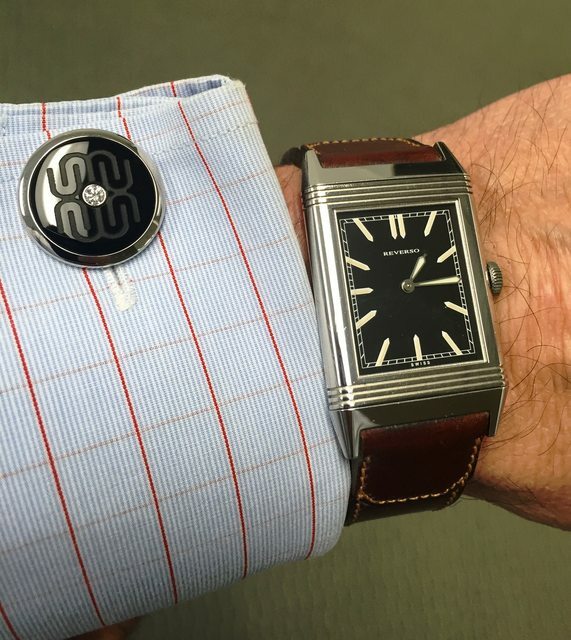 The bigger question is which Reverso ? I have the Art Deco for many years but continue to lust for an Ultra Thin Tribute. Both MUT moon and Reverso (pick one) are great. I have both the MUT moon and 1931. 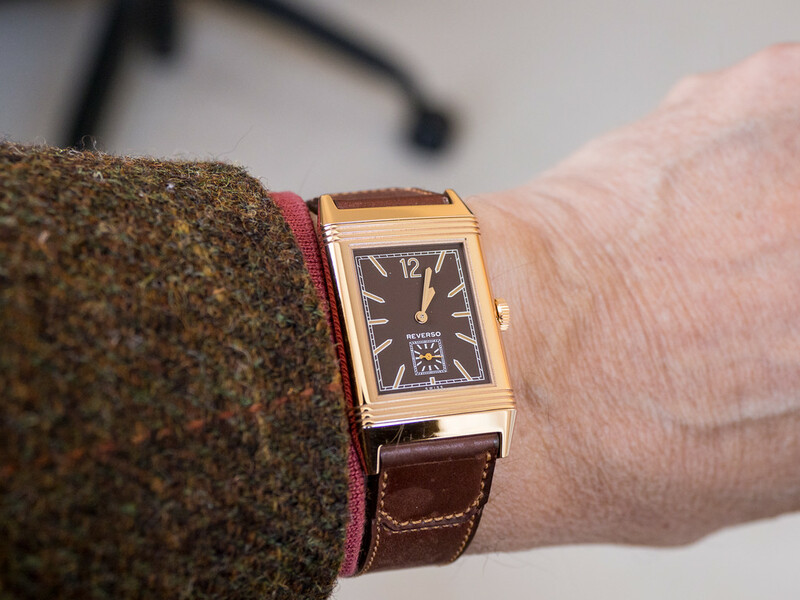 I think the Reverso is more the "must have" personally. 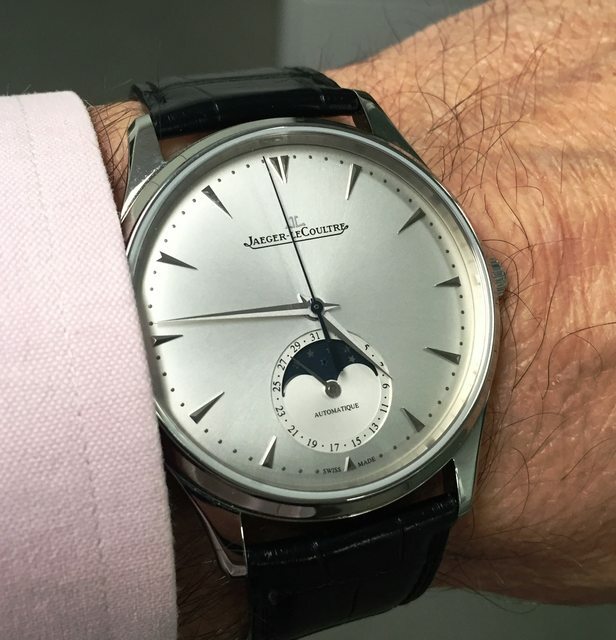 It is just so iconic to JLC and very unique in the watch world as well. I love my MUT moon, my only issue with it is readability in some lighting conditions. 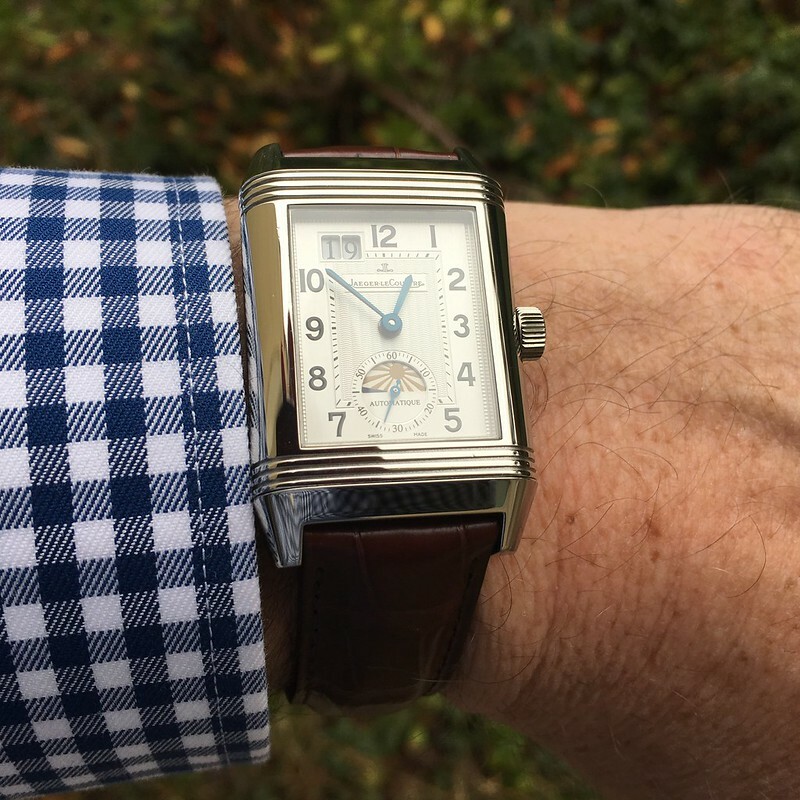 I believe Reverso is THE family to own within JLC, and even that a Reverso is a must for every collector, at some point. the original 34 MM Ultrathin in rose gold. Now that was an elegant specimen of a watch; and I would wear it in spite of its now unfashionable size. Both watches that JLC popularized. 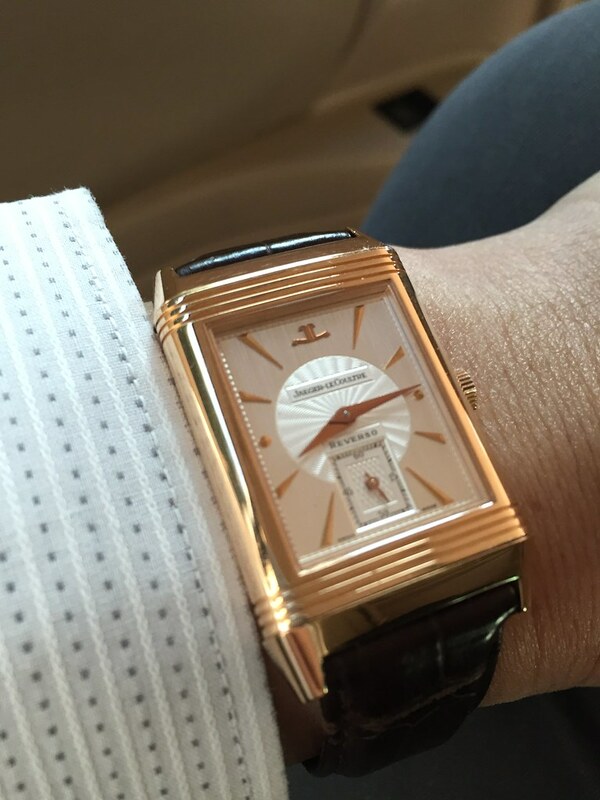 For JLC must have - it has to be a Reverso, although it was not my first one (Master 8 Days).